This article will guide on switching from SMTP port 25 to port 587 in your email client settings. 1. Open Microsoft Outlook 2007. From the Tools menu select Account Settings. 2. Select your account under the E-mail tab, then click Change button. 3. 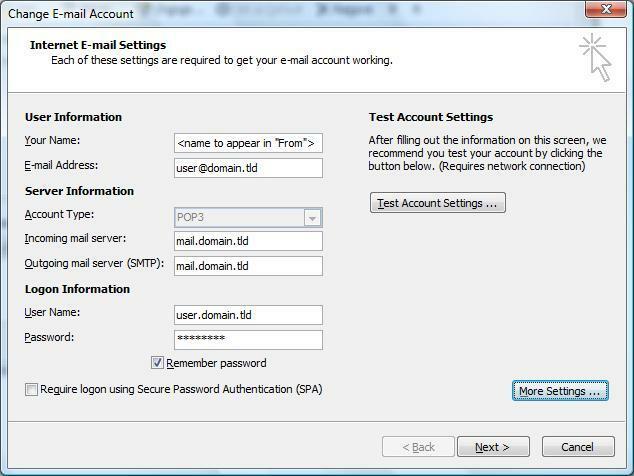 The Internet E-mail Settings dialog box appears, showing the settings for your existing account. Click the More Settings button. 4. Go to Advanced tab, under Outgoing server (SMTP), change port 25 to 587. 1. At the top of the page click on the 'File' and then select 'Account Settings...'. 2. Select the account and click the '' button within the '' tab. 3. Click on the 'More Settings...' button in the bottom right hand corner. 4. Click the 'Outgoing Server' tab at the top of the screen. 6. You may then change the port from current port to 587. Then click finish as per diagram below. 1. 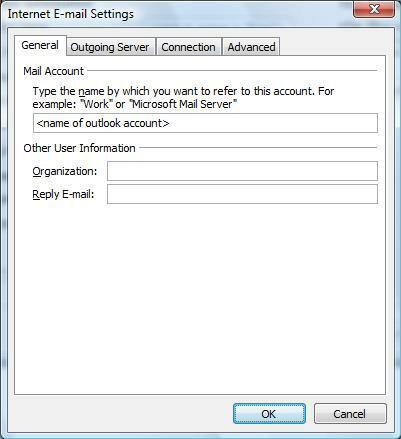 Start Windows Mail, click the Tools menu at the top of the window and then click Accounts. 2. 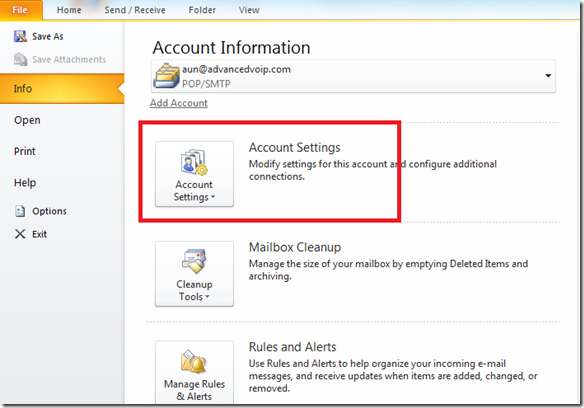 Select your account under Mail, then click Properties button. 3. Go to Advanced tab, under Outgoing server (SMTP), change port 25 to 587. 1. Open Thunderbird Mail. From the Tools menu select Account Settings. 2. 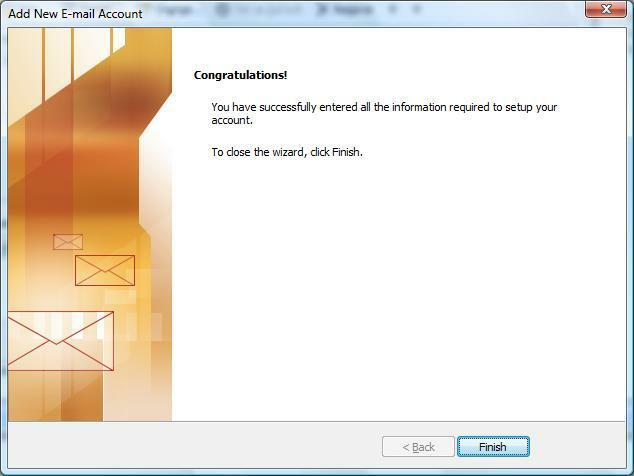 At the left pane, select the entry Outgoing Server (SMTP) and the settings will appear on the right. 3. Select your account, then click Edit. 4. Change port 25 to 587. 2. On the Mail Menu, click Preferences. 3. 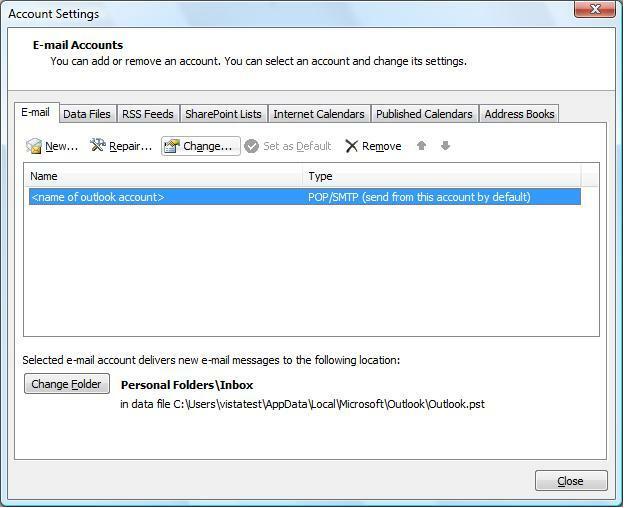 Select Account tabs and select your email account. 4. Click the "Server Settings" button under Outgoing Mail Server section. 6. Change the port from default 25 to 587. 3. Goto Advanced tab, under Outgoing server (SMTP), change the port 25 to 587. 1. Launch the Mozilla mail client. 2. Drop down the Edit menu, and choose Mail and Newsgroup Account Settings. 4. On the right hand side next to the server name change the port 25 to 587. 1. Launch the Netscape mail client. 4. On the right hand side next to server name change the port 25 to 587. 2. Drop down the Edit menu, and choose Preferences. 3. Expand Mail and Newsgroups by click the + sign. 5. On the right side change the Outgoing Mail Server: from mail.domain.com to mail.domain.com:587. 1. Navigate to your Eudora install directory. 2. Look in the Eudora directory for the directory "extrastuff". 3. In this directory is a file named "esteric.epi". Drag (copy or move) this file into the main Eudora directory. There will now be options extra listed, including a Ports Page. To change the outgoing mail port from 25 to 587. 2. Drop don the Tools menu, and choose Options. 3. Click on Ports, change from 25 to 587. 1.For version 6.0 and above, quit Eudora and look in the Eudora Application Folder for the folder "Extras". In this folder is a file "Esoteric Setting". Drag this file into the "Eudora Stuff" folder. 3. Drop down the Special menu, and choose Settings. 4. Click on Ports and Protocols. 5. Change the port from 25 to 587. 2. Drop down the Tools menu, and choose Accounts. 3. Click on Mail, and go to Properties. 4. Click Advanced Sending Options. 5. Make sure the box of "This POP service requires a secure connections" is unchecked. 6. Check the box of "Override default SMTP port:" and enter in port 587.